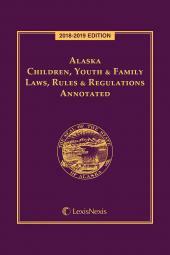 A portable and affordable reference for professionals working with children and family law, the Alaska Children, Youth and Family Laws, Rules and Regulations includes sections from the Alaska Statutes, the Alaska Administrative Code, the Alaska Court Rules and a special selection of laws from the United States Code Service relating to Native Americans. 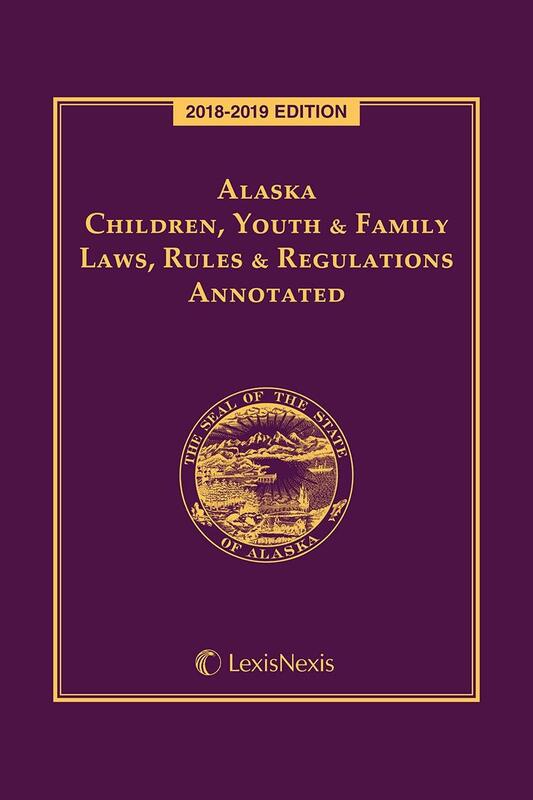 In addition to the central provisions governing youth and family laws in Alaska, this handbook includes a full range of case annotations, cross references and research aids to enhance your understanding of the law. 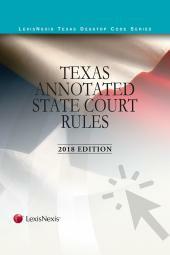 Title 42. 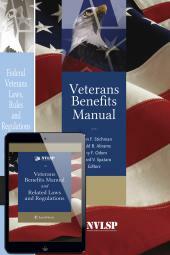 The Public Health and Welfare.